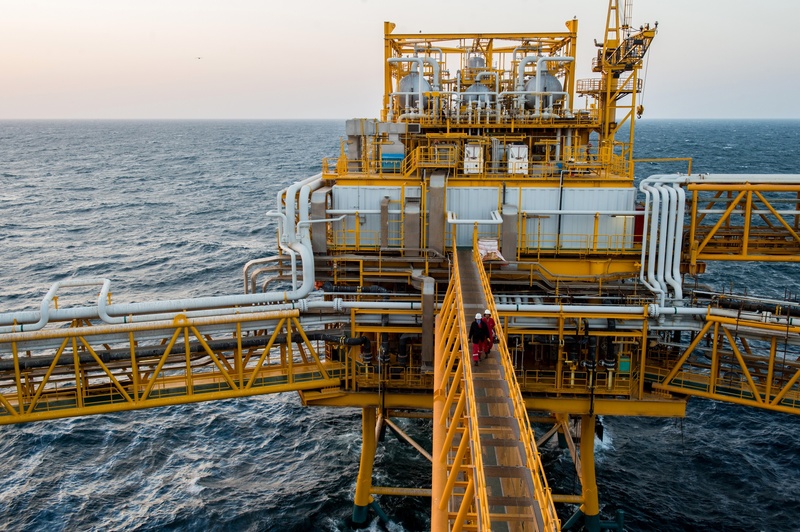 OIL explorer Xcite said yesterday it had seen important progress on its plans for the development of the UK North Sea Bentley field during the second quarter. 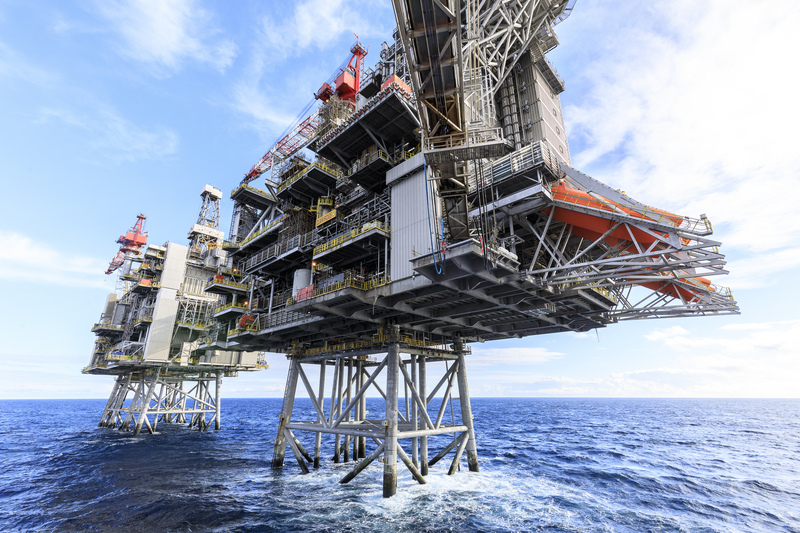 Announcing its results for the period, the Aberdeen-based firm said it was on track to submit a field development plan to the Department for Energy and Climate Change and expected drilling using the Rowan Norway deepwater jack-up to start late in 2011. The firm said discussions over finance were progressing satisfactorily but it had sufficient funds to continue work on Bentley, described as one of the largest undeveloped fields in the UK. 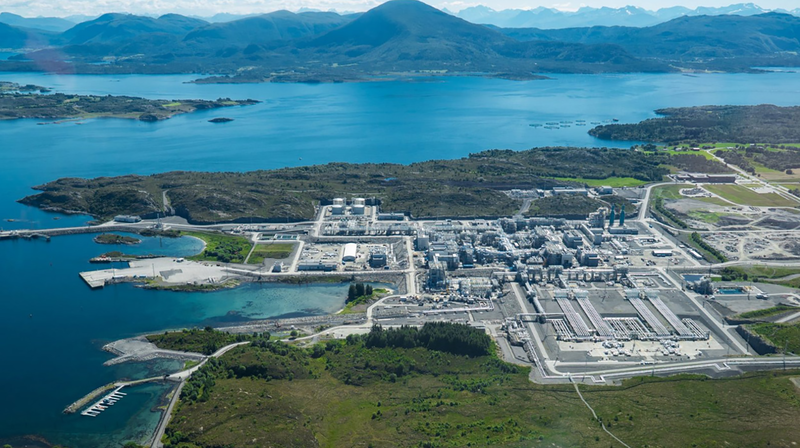 Although it posted pre-tax losses of £294,000, Xcite said it had a cash balance of £44.3million at June 30, of which £30million will be used to cover the costs of the Rowan Norway. It also has a further £39million available to draw down.